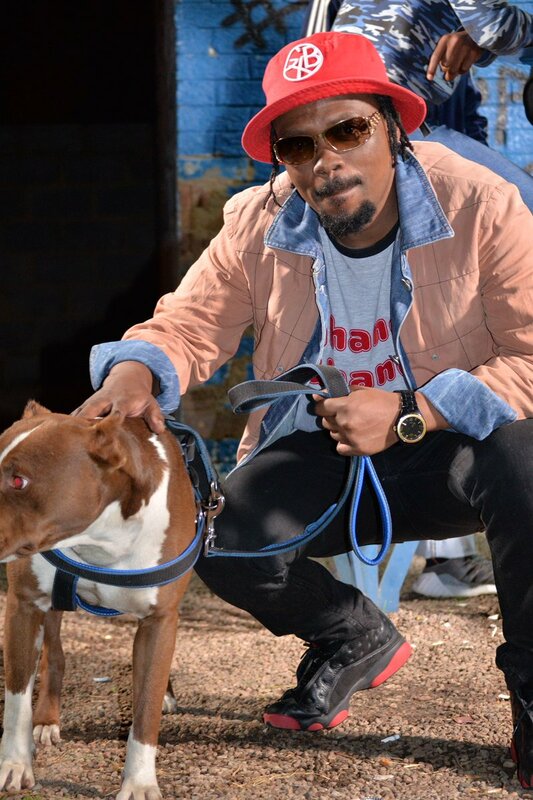 Ma-E has finally dropped off the new visuals for his Yizinto join that finds him going back to the streets. In the song he raps about the different struggles of life he has had to face and has overcome to get to where he is today. The video finds him changing locations in the hood which stays true to his township counselor bravado.